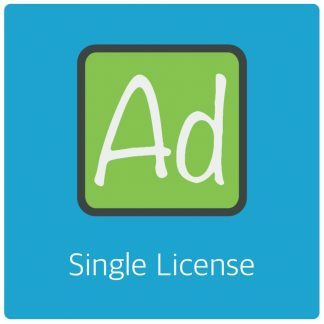 This topic contains 2 replies, has 2 voices, and was last updated by Tecla Digital 2 months, 3 weeks ago. 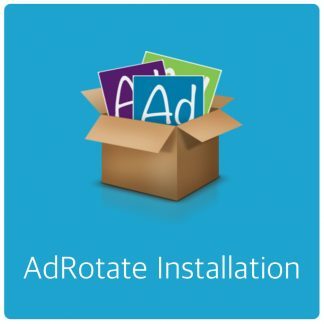 I have a Fatal Error when trying to reactivate adrotate pro on my wp multisite network. Looks like your database is missing some columns. Running the updater from the affected instance/site should fix that. You can do so from Settings > Maintenance, near the bottom. Arnan. That was the first thing I have done. 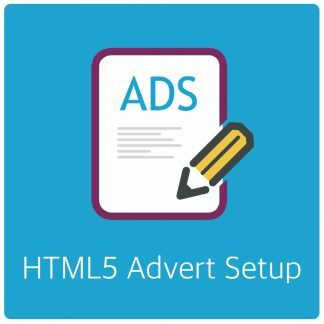 As my client couldn’t stay without Ads on his site, I add found an alternative Ads plugin. Any whay, thank you for your repply. The topic ‘Fatal erro reactivating Adrotate pro in network’ is closed to new replies.